Pierre Lescot was born in France in 1515. He spent the majority of his life in France throughout his career as an artist. Lescot was born into a wealthy family and received a good education. He studied architecture, mathematics and painting at the school of Fontainebleau. Later in his life Lescot worked for many kings including François I, François III, Henri II, Henry III and Charles IX. Pierre Lescot introduced classical architecture to the world. This type of architecture is highly influenced by the Greeks and Romans. Lescot demonstrated this in his architectural achievements Palais du Louvre and Forum des Halles. Pierre Lescot passed away on September tenth of 1578. Pierre Lescot's new way of thinking and landscaping shaped his new perspective on architecture. By "thinking outside the box" he used secularism in his designs. Lescot's palace portrayed humans as able to achieve the seemingly impossible. This idea represented humanism in Lescot's work. The Palais du Loure or Palace of Loure has been recreated and added to many times. Construction on this building started in the 11th century. Pierre Lescot's additions, finished in 1546, reflected a new architectural technique. Lescot used a modern, at the time, style. This style reflected ancient Greek and Roman culture. Tall columns similar to roman architecture were used when constructing Lescot's Palais du Loure. Today, this architectural style is called Renaissance architecture. 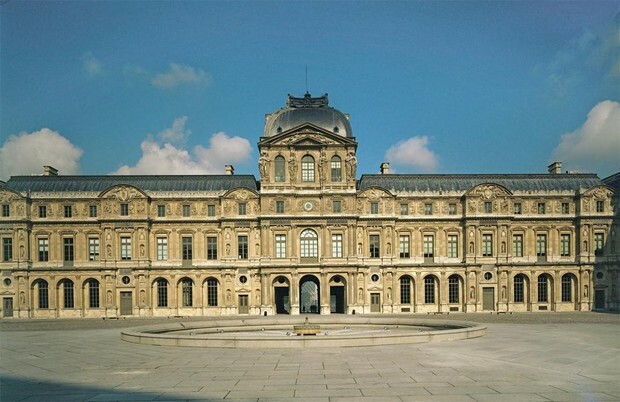 The Palais du Loure can be found in Paris, France. Modernly, it is a popular tourist site. This piece is eye-catching. The windows are very tall and stand out against the concrete walls. The fountain in front of the building contrasts well with the Palais du Loure when sprouting water. The piece stands out in Paris and would be interesting to visit. The architectual achievement is impressive, even modernly. It is interesting to note that different architects add their style to the building with time. Pierre Lescot used secularism when constructing his architectural feats. He constructed in different perspectives when developing the renaissance architectural technique. Lescot's designs showed the achievements that man can make by studying math and science. By doing this He also humanism. 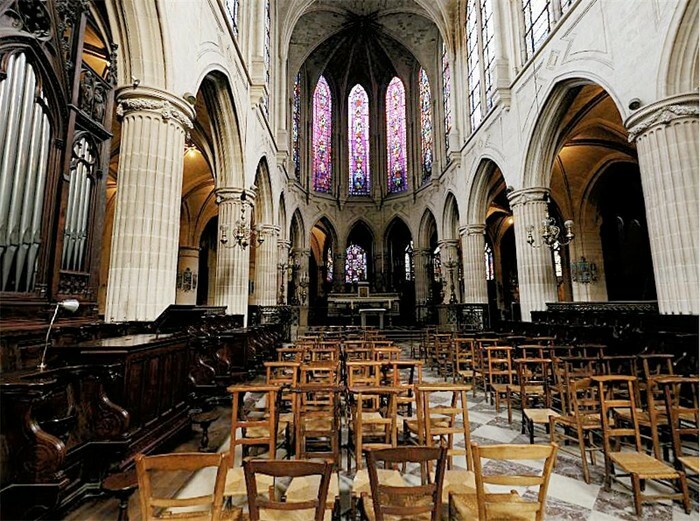 The Church of Saint-Germain was designed by Claude Baccarit, Victor Baltard, Jean Gaussel, Jean-Baptise Antoine and Antoine Lassus. It is questioned whether or not Pierre Lescot helped design the church. "Pierre Lescot." Almanac of Famous People. Gale, 2011. Biography in Context. Web. 12 Nov. 2013. "Pierre Lescot." International Dictionary of Architects and Architecture. Gale, 1993.Biography in Context. Web. 12 Nov. 2013. "Pierre Lescot." Encyclopedia of World Biography. Detroit: Gale, 1998. Biography in Context. Web. 12 Nov. 2013. Louvre, Musée De. "History of the Louvre From Château to Museum." History of the Louvre. Louvre.fre, Web. 16 Nov. 2013.